Beautiful View of Cedar Lake from this stunning home! Lower level Apt.has Private parking & access to the apartment. *** New interior & exterior paint, windows, and high efficiency furnace. 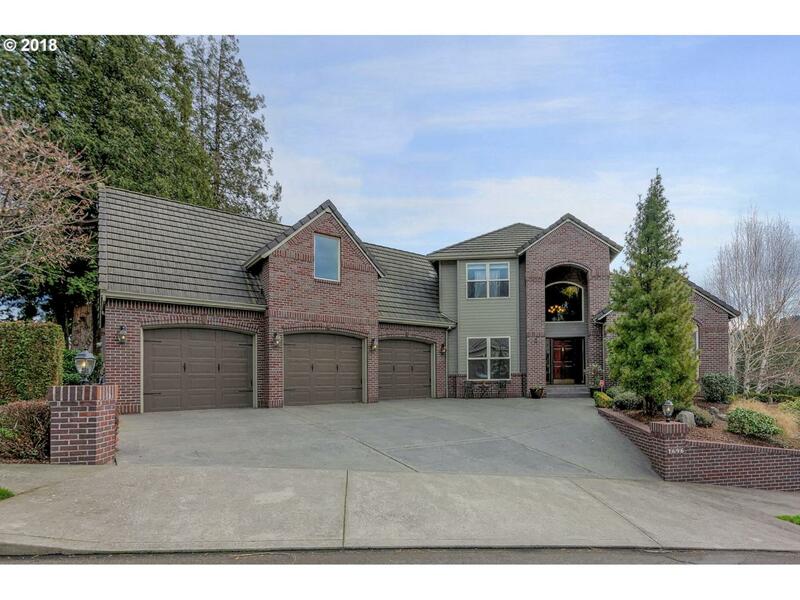 Large bonus room above garage.Amazing views from every window. Large Trex deck for outdoor entertaining. This could be your perfect fit for a Mother-In-Laws Quarters!